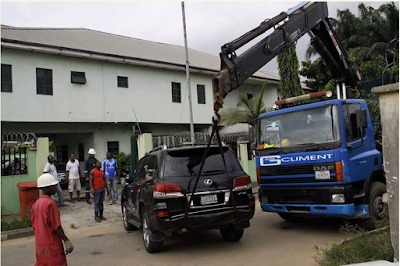 In furtherance of efforts by the Rivers State Government to recover government property from officials of the immediate past administration in the state, security agents and government house officials on Thursday took possession of government vehicle from the home of the former spokesperson for the Amaechi administration, Mrs Ibim Semenitari. 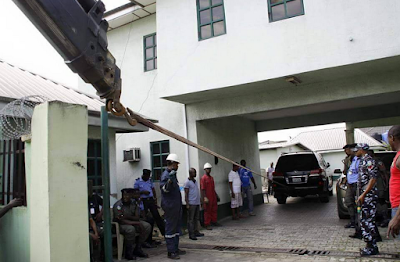 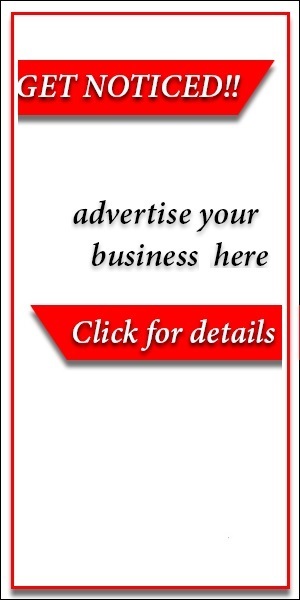 , Old GRA Port Harcourt. 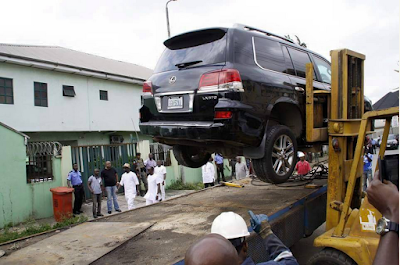 The operatives recovered a Lexus Armoured Vehicle from the residence. Another Range Rover vehicle is said to have been in the possession of the former Information Commissioner. 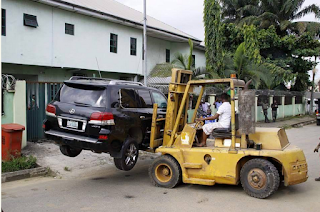 It will be recalled that top officials of the outgone Rotimi Amaechi administration carted away several government property and vehicles prior to May 29.